As with everything else, the future of underwater photography rests on the backs of our youth. Young people have an exceptional ability to learn and adapt in our increasingly technological world. This is especially true in gear-heavy fields like underwater photography that can require a high level of learning before even getting to the starting line. 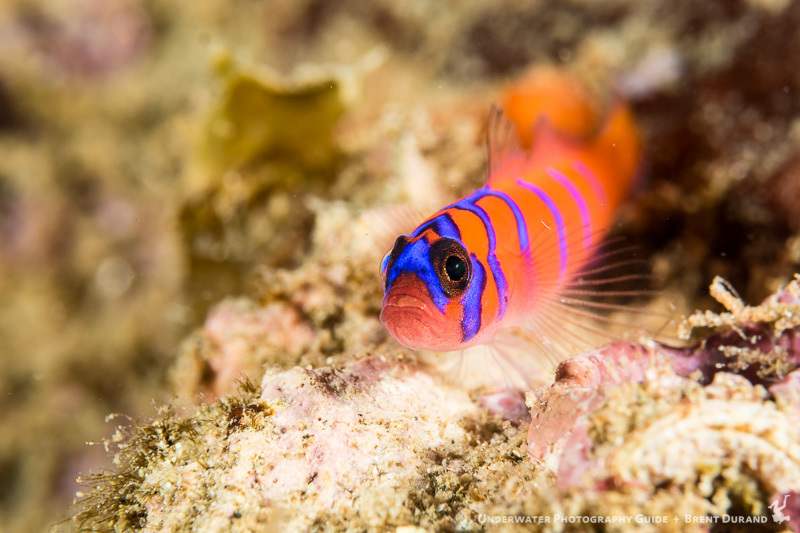 Having started my underwater photographic career at the age of 15, I do not believe I would be where I am today if I had not absorbed photographic techniques early. I have witnessed photographers even younger than 15 grasp a full understanding of photography and take better photos than many divers I know 5 times their age. The biggest hurdle most young photographers face is limited disposable income. 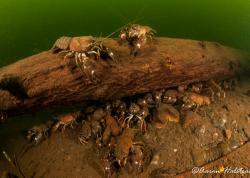 But there are many cheap and easy-to-use underwater set ups that have amazing potential for budding photographers. 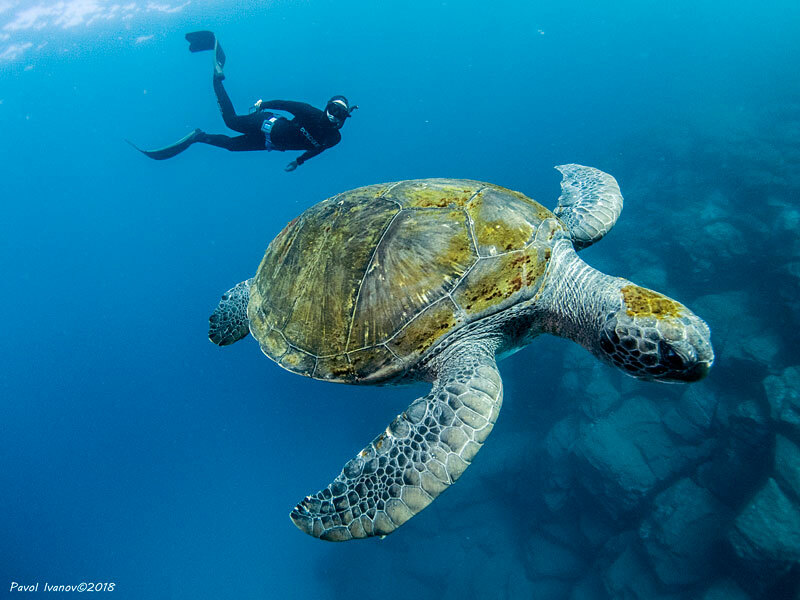 Beautiful underwater images and videos are more accessible than you might think! The Olympus “Tough” TG-5 is the perfect all-around underwater camera for kids and young photographers. 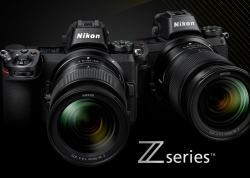 It is known for its versatility, ruggedness, fantastic macro capability, and high performance-to-cost ratio. As its name suggests, this camera is tough. Without an underwater housing, it is waterproof down to 50ft (15m), and with an Olympus PT-058 UW housing, it is rated to 147ft (45m). This makes it great for snorkelers and tide poolers. It also provides extra protection for divers in case of a housing flood at depth. This camera can take 4K video and has a very capable “microscope mode” for macro photos of small creatures like snails and nudibranchs. Although it cannot be controlled by a full manual mode, it has an aperture priority mode which is great for learning about aperture and depth-of-field. The Olympus TG-5 is available now at Bluewater Photo! The image quality in the Canon G7X Mark II competes with high-end compact camera set ups like the Sony RX100 V, at an affordable price. It also has a full manual mode, unlike the Olympus TG-5 which makes it great for learning the basics of photography. You can change your shutter speed, aperture, and ISO at will and learn about how each control affects your exposure and quality of the image. Video is available in 1080p, full HD. 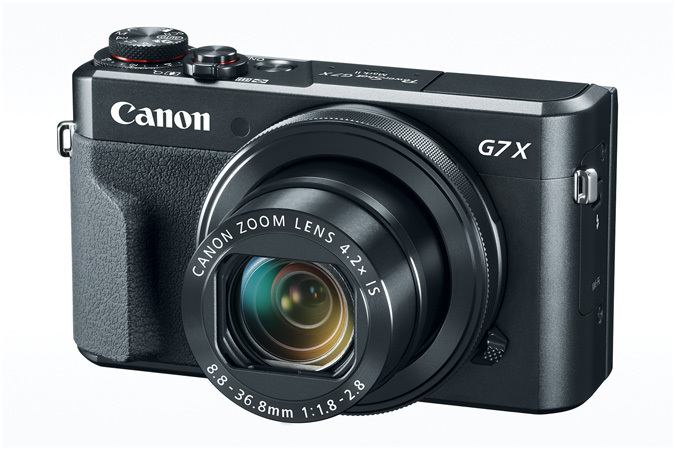 The Canon G7X Mark II is available now at Bluewater Photo! As Paralenz likes to say – this is a video camera made for divers by divers. It is the easiest-to-use dive video camera to date with a lot of accessories and features made specifically for divers. Using it is much like a flashlight, with a single switch and a turning ring as the only controls for this camera. It’s very easy to tell when the camera is on, when it’s off, and when it’s recording or taking photos – even without looking at it. 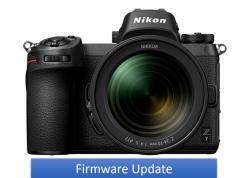 It has the capability of taking 4k video up to 30p and 2.7k video up to 60 p, as well as 8 MP still photos down to 250 meters/820 ft. But the most exciting aspect of this camera is that it records your depth and temperature throughout the dive and color corrects your video based on the depth!! This is a great for any young diver who wants to know the exact depth and temperature at any point in their video. The color correction function (DCC) works great in green and blue water. One notable accessory available for the camera features a 3rd person viewer (selfie) stick that can float the camera into the water column and film you or the scene with no effort on your part. The Paralenz Dive Camera is on sale now at Bluewater Photo! The SeaLife DC2000 is available now at Bluewater Photo! As a significant portion of divers and young divers have smart phones, this is a great way to get photos underwater and immediately share them with your family and friends. The Kraken Universal Smart Phone housing is compatible with many popular smart phones on the market. It allows you to use the touch screen to take photos! A basic housing is available as well as one with a temperature and depth sensor. It can also be used with wet lenses and lights. 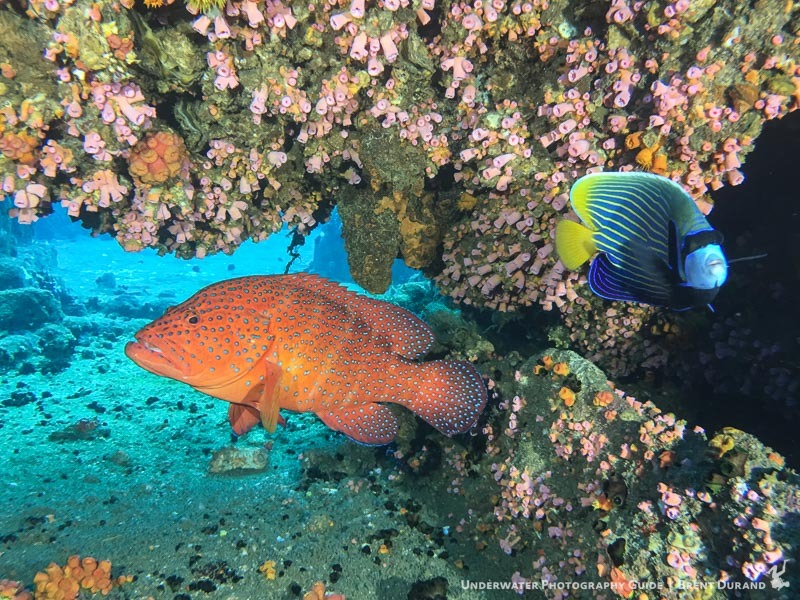 If you just want to get photos from your underwater adventures, and don’t want to deal with the extra equipment needed for underwater photography – this is the option for you! The Kraken Universal Smart Phone Housing is available now at Bluewater Photo! The GoPro Hero 7 Black action video camera is great for young snorkelers, divers, and beach goers that want to take excellent quality underwater video. The GoPro Hero 7 offers 4K video up to 60 fps with very accurate underwater color correction. The camera itself is waterproof to 30 ft/10 m, and with the GoPro Super Suit it is waterproof to 196 ft/60 m. The camera also features a SuperPhoto mode with HDR photos, 12 MP photos, and voice control. Of all the GoPros available, the GoPro Hero 7 performs best underwater. The Gopro Hero 7 Black and Super Suit is available now at Bluewater Photo! Ikelite Underwater Housings are well known in the dive community for being an affordable, high quality option for underwater photography. They are often one of the first companies to come out with an underwater housing after a camera release and frequently offer the lowest price. They are a great option for a young photographer with a limited budget to take their camera underwater. The housings are clear which makes it easy to visualize a housing flood and gives you more time to try and save the camera. On the flipside, Ikelite housings can be slightly larger than competing brands and more difficult to operate. The Ikelite Housings are available now at Bluewater Photo! The Symbiosis SS3 strobe and video light is the perfect option for a budding photographer and videographer. It offers a two-in-one video light and strobe at an amazing price. High-end, professional strobes can cost almost twice as much. Yet this strobe offers 2800 lumens LED output with up to 700 flashes in a charge. This makes great color in both underwater photos and video instantly accessible. The Symbiosis SS3 Strobe is available now at Bluewater Photo! When I started becoming serious about my underwater photography, I switched to an Olympus PEN mirrorless camera. This gave me the capability of taking dedicated macro and wide-angle photography with high quality interchangeable lenses at a relatively cheap price. The Olympus PEN/OM-D series offers a variety of cameras that work with their popular Olympus 60 mm macro lens and the popular Panasonic 8mm fisheye for wide angle. 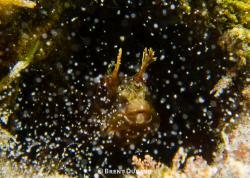 Lenses of this quality can really make a difference in one’s underwater images. 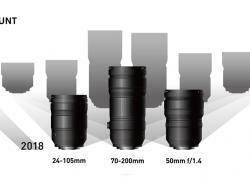 The image quality of many PEN/OMD series cameras rivals the quality of more professional setups. The Olympus PEN/OM-D is available now at Bluewater Photo!